Check out Operation “Not In My Town” and the impact team work has made in our communities! Free Event-Human Trafficking Awareness Month! 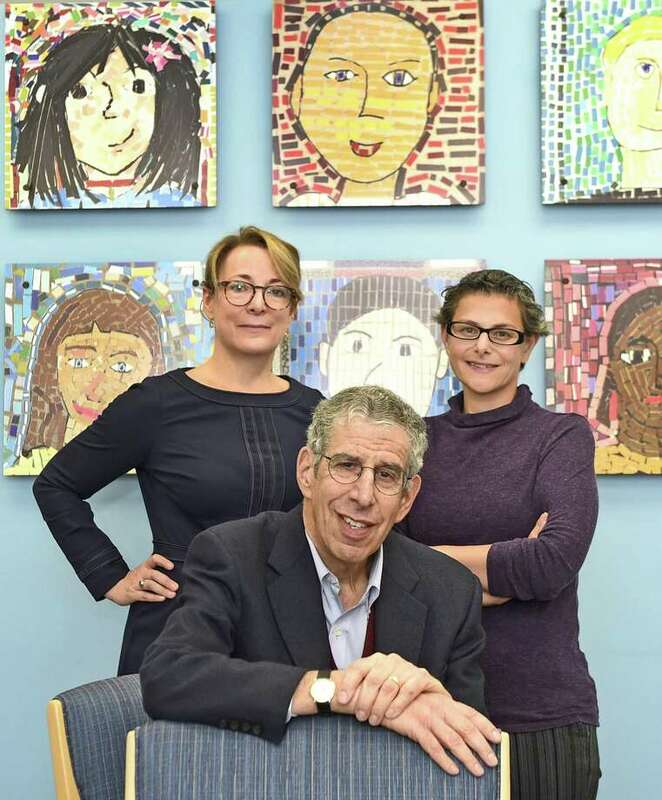 YNHH’s Child Abuse Programs Celebrate 50 Years Of Service! Read about how the Child Abuse Programs at YNHH have grown over the last 50 years! chatting with someone looking to take advantage of you. Trust your gut, and don’t walk down the sketchy alleys of the Internet. Find out a few more safety rules of thumb. Knowing how to have a conversation with your child about online safety could be hard. Connecticut’s Department of Children and Families in collaboration with Love146 have a month long anti-trafficking campaign, and today they are talking about how to talk to your kids about on line safety. With the continue effort to raise awareness about anti-trafficking, Connecticut’s Department of Children and Families in collaboration with Love146 are talking today about the importance to keeping your personal information private. On todays social media anti-trafficking awareness campaign Connecticut’s Department of Children and Families in collaboration with Love146 is taking about knowing who your child is talking to online, and why its important. They also talk to you about how trafficker encourages children.